How intentional are we with nurturing our children’s gifts and talents? As important as traditional education is we need to help children nurture their specific uniqueness in addition to their education! Every child is special and comes with a suitcase full of his or her own gifts, talents and calling. Parents are the first to ignite their flame. Meet Six-year-old DJ Arch Junior, the youngest club DJ in the world according to Guiness World records. 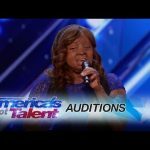 He is currently taking on the global stage after his celebrated performance on America’s Got Talent. In the video below, we can hear his father talk about his role in nurturing his talent. From dream in diapers to lighting up. 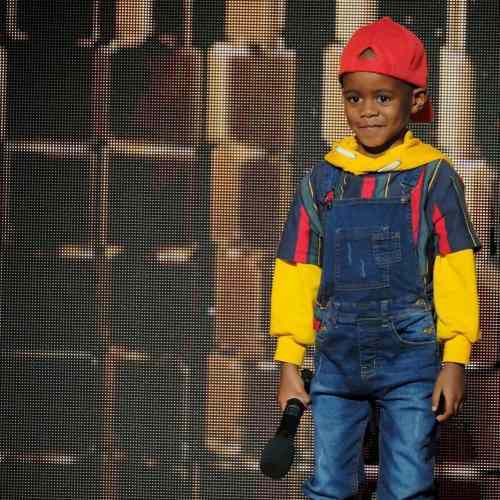 Oratilwe AJ Hlongwane was crowned the winner of SA’s Got Talent in 2015 at age 3 and he recently delivered a jaw dropping performance at America’s Got Talent: The Champions. As part of his set, DJ Arch Jnr played a mix of Montell Jordan’s This Is How We Do It and Cardi B’s verse on Finesse; and his energetic performance had all the judges on their feet. All four judges gave the young DJ a standing ovation and Simon Cowell added in his comments: “You and I need to be talking after the show, cause I have some plans for you. Trust me! I think you are a total, total little star and I absolutely love you.” His performance was outstanding. As parents, we owe it to our children to help them be the best they can be. We can when we are intentional in our parenting. Encourage your children, spend time together, discover and nurture their talent. READ: What to consider when choosing extracurricular activities for your child.